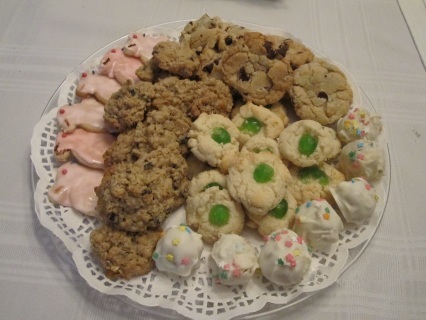 Cookies By Mail - Welcome to Anna's Home Bakery! 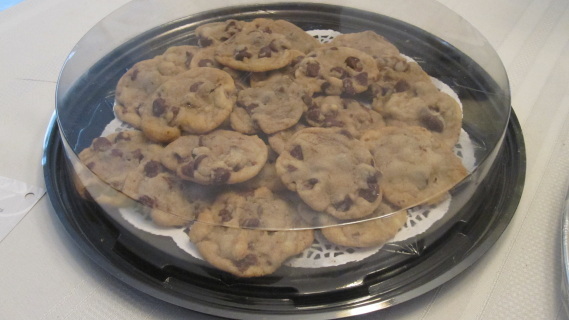 Our fresh, delicious cookies can now be mailed! Whether you want them for yourself or you are sending to a friend, our cookies are guaranteed to bring joy. 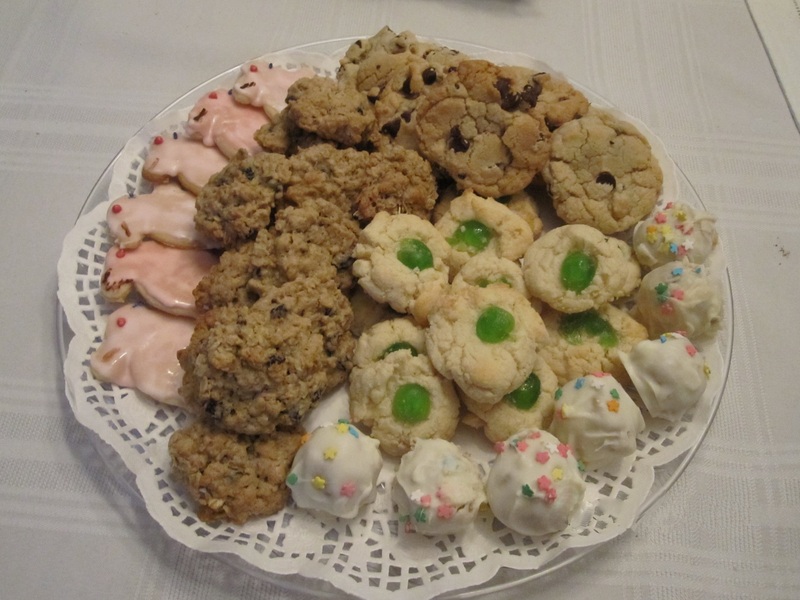 Prices listed are for 1 dozen cookies and include delivery. *For local pick-up pricing, please visit our Cookies page: Click here. We request a minimum order of 1 dozen per variety. Please read our Shipping Disclaimer (click here) prior to ordering. For orders of more than 2 dozen, please contact us directly for shipping fees. We love custom projects! If you have a special event or specific decorating requests, please call Anna directly for a quote: (248) 852.4559. You can also E-mail us at rauanna@att.net. Please specify cookie type in comment box.